Coffee is an integral part of our lives. 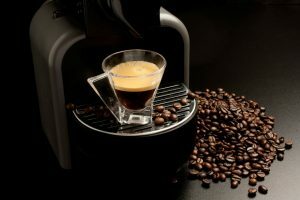 It is a beverage that many busy folks depend on; the caffeine buzz it provides brings a jolt of energy to our systems in the mornings, and it revs us up as well in the afternoons. This is why many of us rely on the perks that this constant favorite pick-me-up offers. We have to be thankful to the innovative schemes of the leading companies in the coffee industry though for providing us with loads of cool coffee making inventions which make brewing the stuff easier, faster and more convenient for all of us lovers of joe. The recognizable, comforting hum of brewing coffee in the morning, together with its tasty, bracing fragrance, is a popular morning tradition for all of us. It is a great supplement to a hearty breakfast and your favorite newspaper. 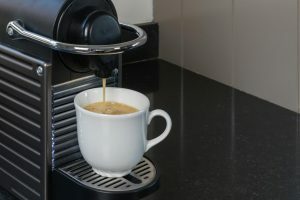 Due to the frequency of use, it can get stopped up, and eventually, the coffee that it produces turns bitter. Over time, the coffeemaker will bring to light the build-up of hard water deposits, which can affect the taste of your coffee. The unit’s external parts and carafe might turn out to be mottled too. 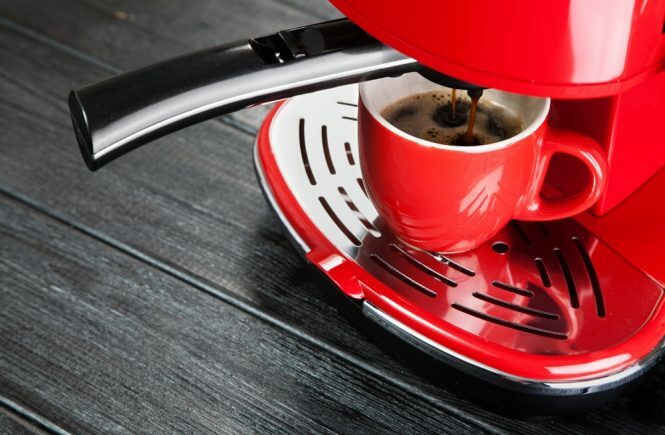 This means that it needs some cleaning, and if you want to bring back the great service that your single serve coffee maker used to provide, you have to give it a cleaning and some much-needed maintenance. 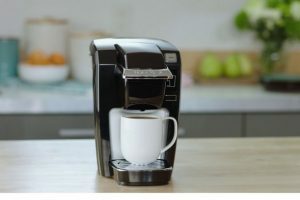 Here’s how to clean a single serve coffee maker. 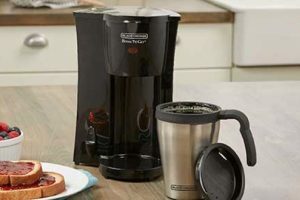 A simple cleaning procedure for the single cup/single serve coffee maker will cover the device’s inside components, as well as get rid of the hard-water buildup, which can slow down a coffee maker’s cycles. 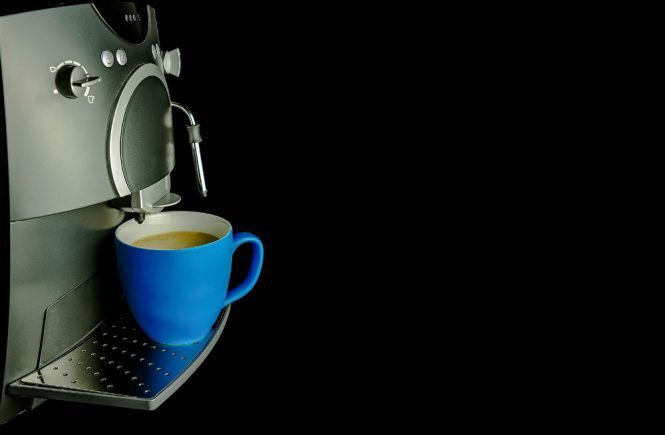 Now you won’t have to deal with a slow-moving coffee maker. The procedure is fast and easy and it will only take you a few minutes to ensure your device will start working like new again. Cleaning the unit is a crucial part of getting your daily dose of coffee every day. The machine must be cleaned on a regular basis to retain its excellent performance. Cleaning and caring for it is a straightforward procedure that will not take you more than 15 minutes of your time. 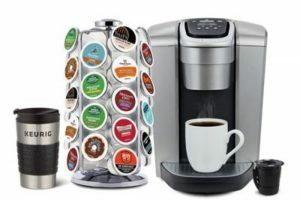 Coffee remains, water deposits, and other muck pile up in a single serve coffee maker which has frequent use. This accumulation can leave your coffee funky tasting. Cleaning will take away all grime and buildup that can affect the unit’s performance. Doing a cleanup once a week will keep your coffee maker in better condition for many years. Make sure that you make this a regular habit. So if you want to have that nifty machine around for a longer period of time, make sure that you give it plenty of TLC. 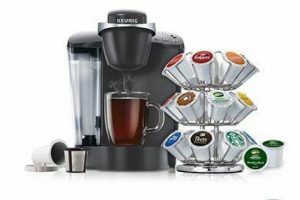 Now go ahead, do some research on the best single serve coffee makers and, hopefully, you will stumble upon a great model that you can absolutely call your own.